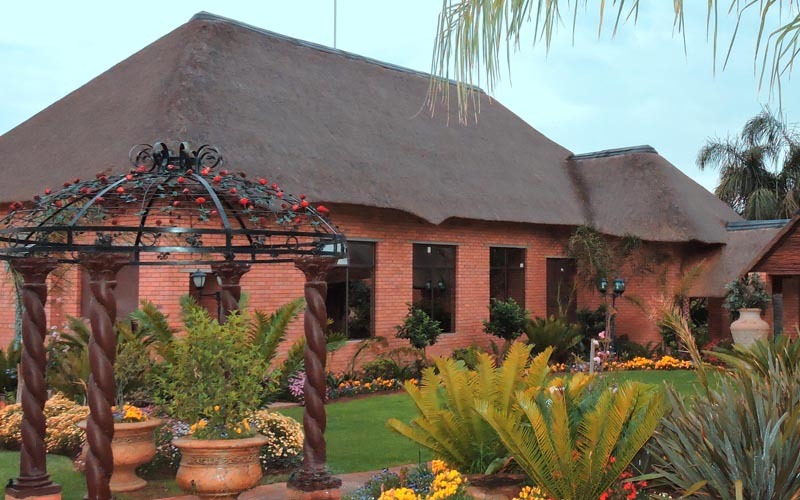 Our upmarket venues range from a formal, chandelier adorned banquet hall, a smaller, intimate hall, classroom, chapel, breakout rooms and stand alone offices with self contained kitchen to various garden rooms and lake side lapa set within our expansive palm lined sub-tropical garden. 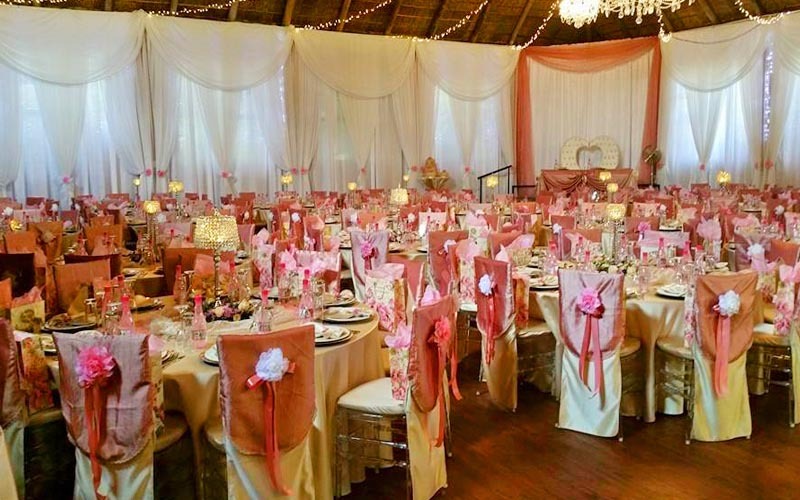 Will Chris Estate offers a range of venues which are perfect for large or intimate weddings, including garden weddings, birthday parties as well as corporate banquets, product launches, regional training sessions and briefings and other celebrations. Our main hall includes a fully stocked bar, and an industrial kitchen to cater for your every need. Will Chris Estate commits to providing impeccable service. We offer a one stop service for lighting, decor, the hire of tables, chairs cutlery and crockery and of course the catering itself with many local, ethnic and regional menu’s on offer. Our smaller hall can be configured as an Intimate hall seating 70 people, a chapel for various religious functions or a large classroom for corporate or regional agent training sessions. 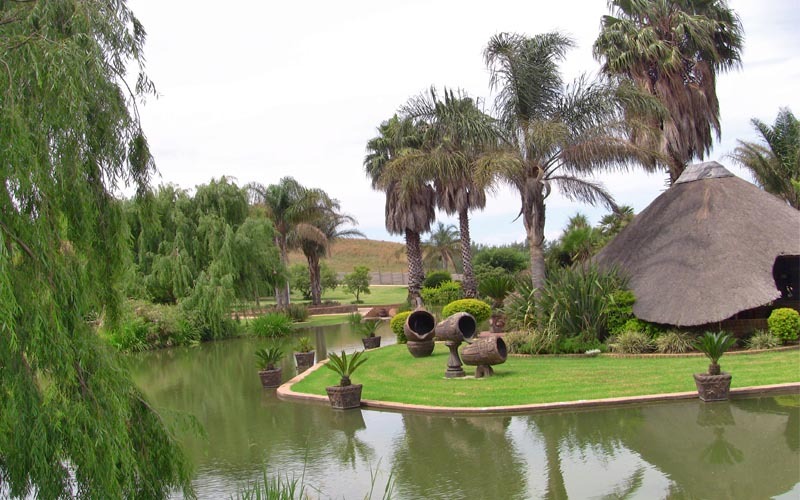 Our garden features various “garden rooms” of varying sizes which are ideal for large family gatherings, garden weddings, tea parties, informal corporate braais etc.